Seriously, though, if I was not so annoyed by that last thing, the rest of it made a pretty good movie overall. The music part was rough, but at least they got better at it over the course of the film, and the kids were dumb, but really not any dumber than the kids in Jurassic Park. 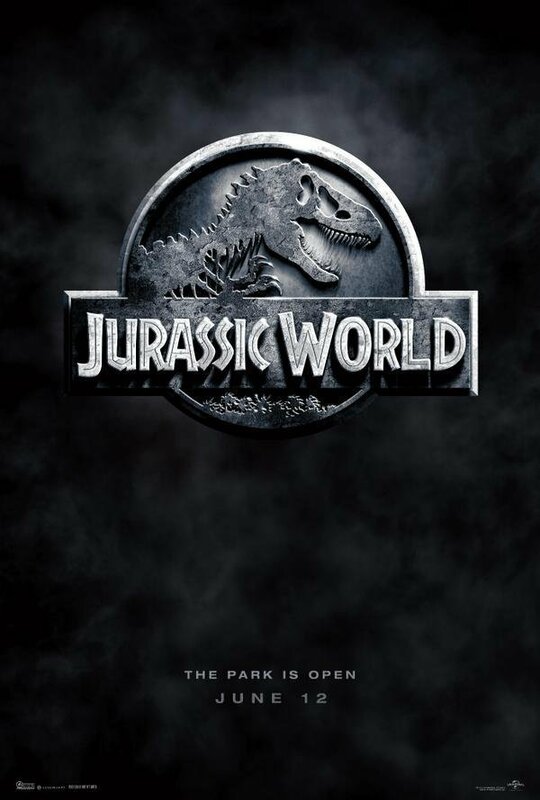 If you like dinosaurs and chase scenes, that’s enough to go by, and as a bonus most of the characters and situations were pretty well developed. But man, Claire is just a terrible character that damages the rest of the movie so much. 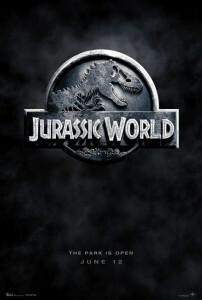 I mean, it was still the best Jurassic sequel by a long shot. Of course it was, did you see those?! This entry was posted in Film and tagged action, science fiction on June 30, 2015 by Chris.